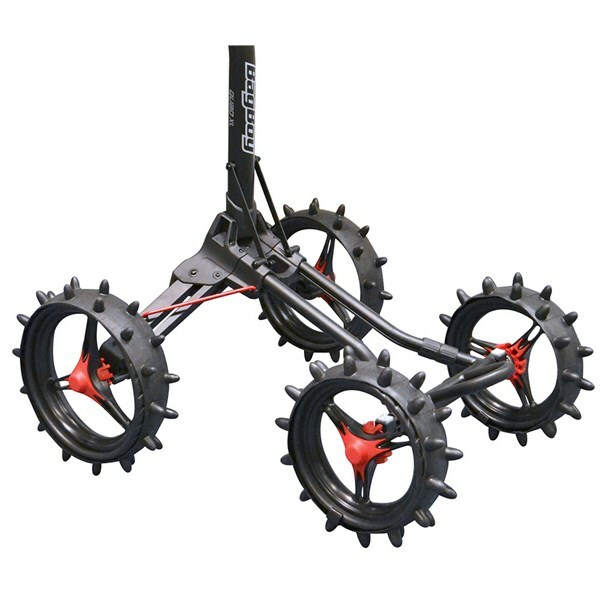 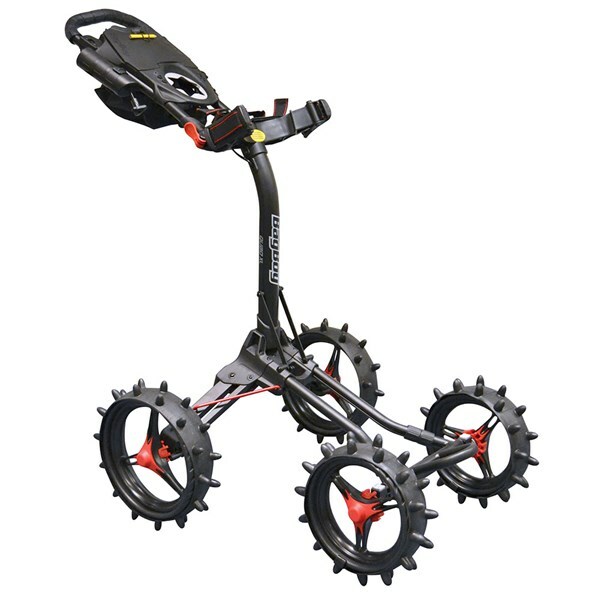 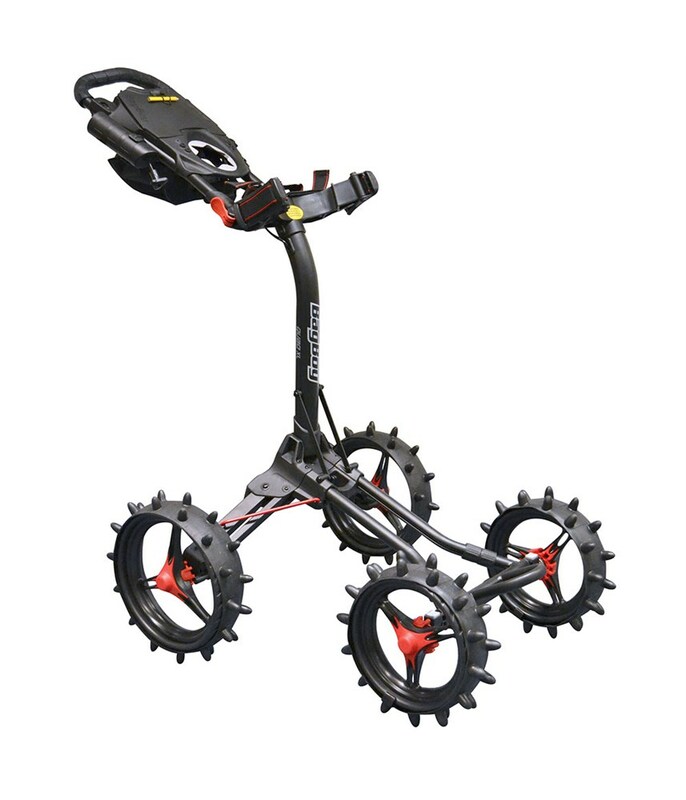 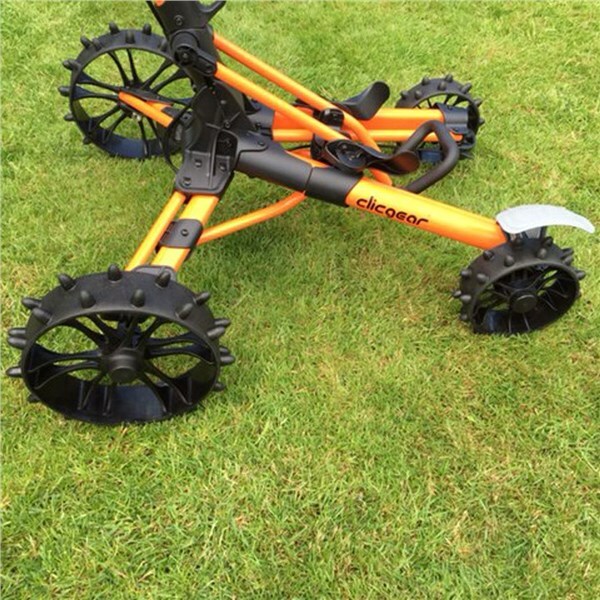 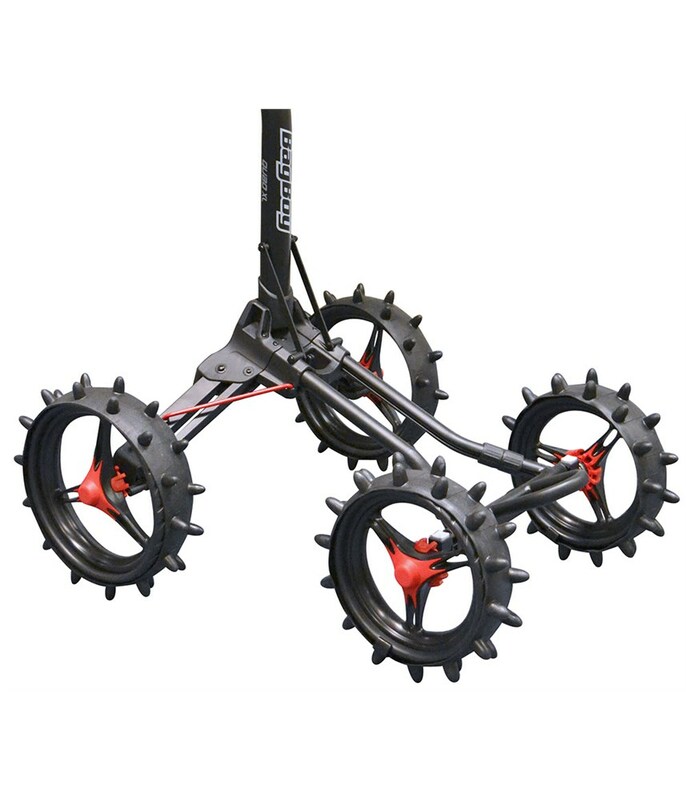 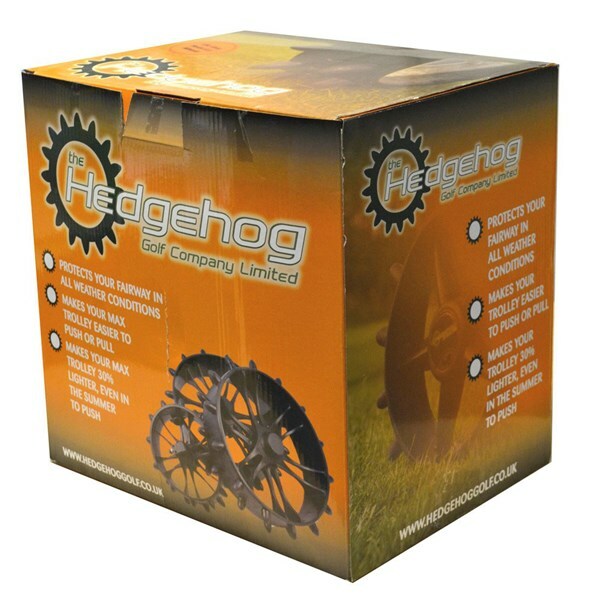 The Clicgear 8.0 Hedgehog Winter Wheels will replace your standard wheels during the wetter months of the year so that you are allowed to use your trolley all year round. 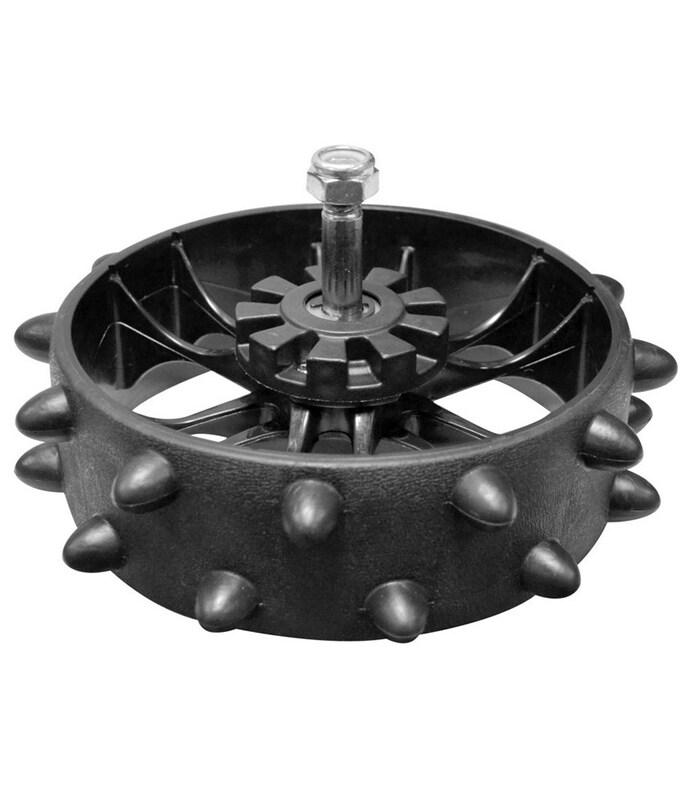 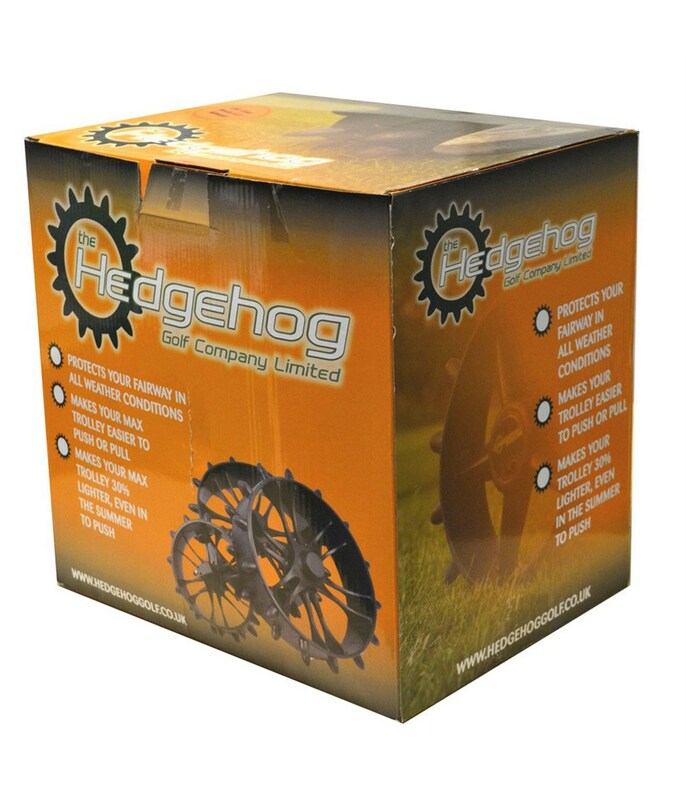 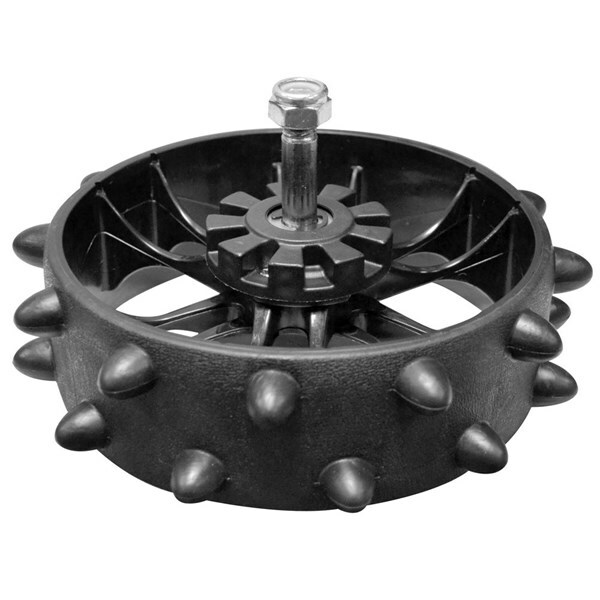 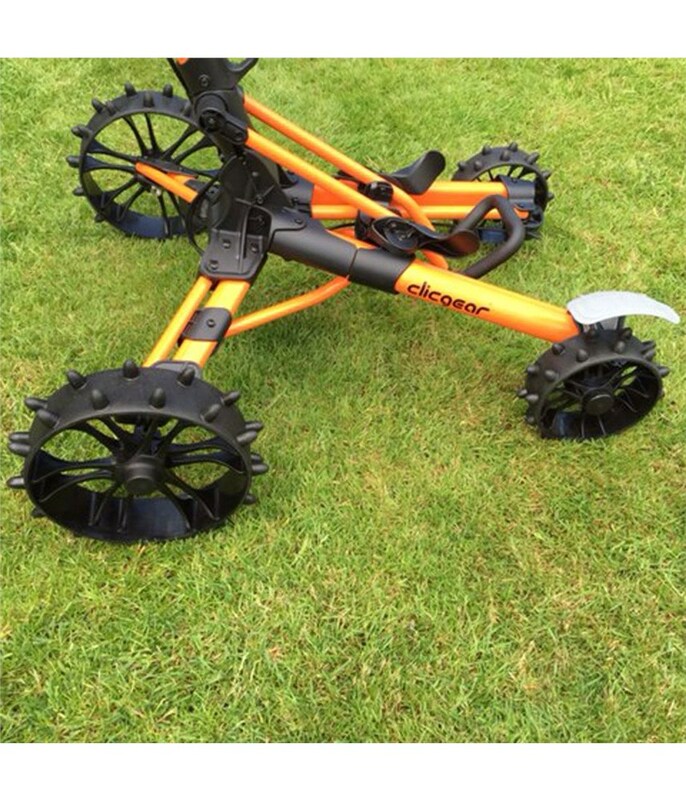 The kit contains 4 solid wheels with a hedgehog design that will provide a smooth roll without damaging the turf. 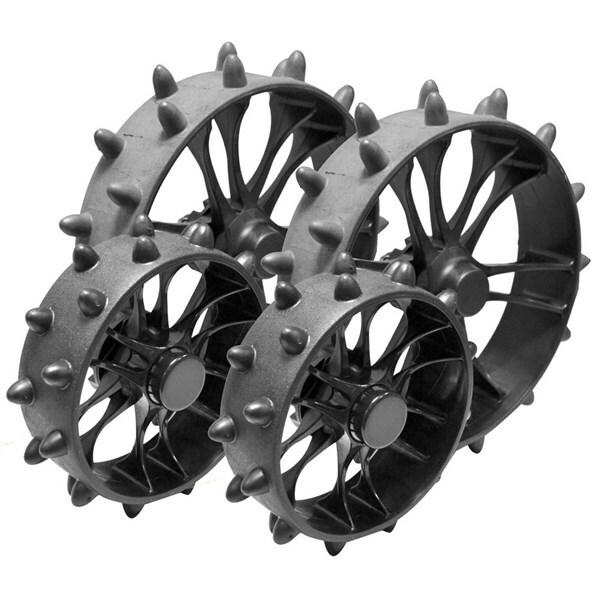 Surface contact is reduced by up to 75% with these winter wheels so you will quickly become the greenkeepers best friend when he sees you using these wheels. 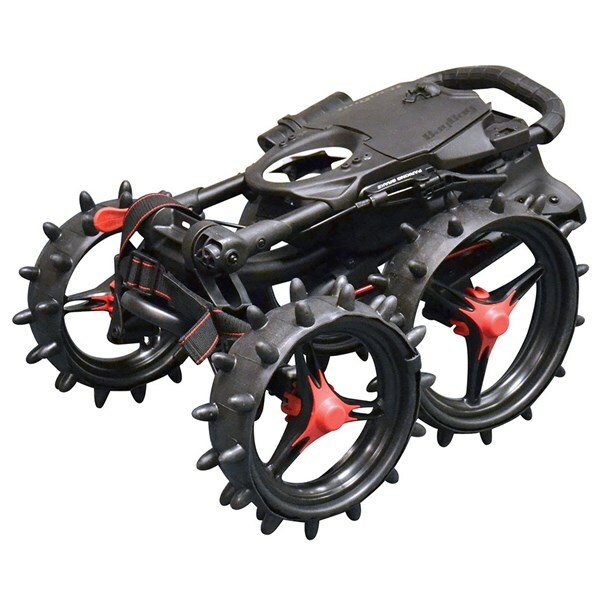 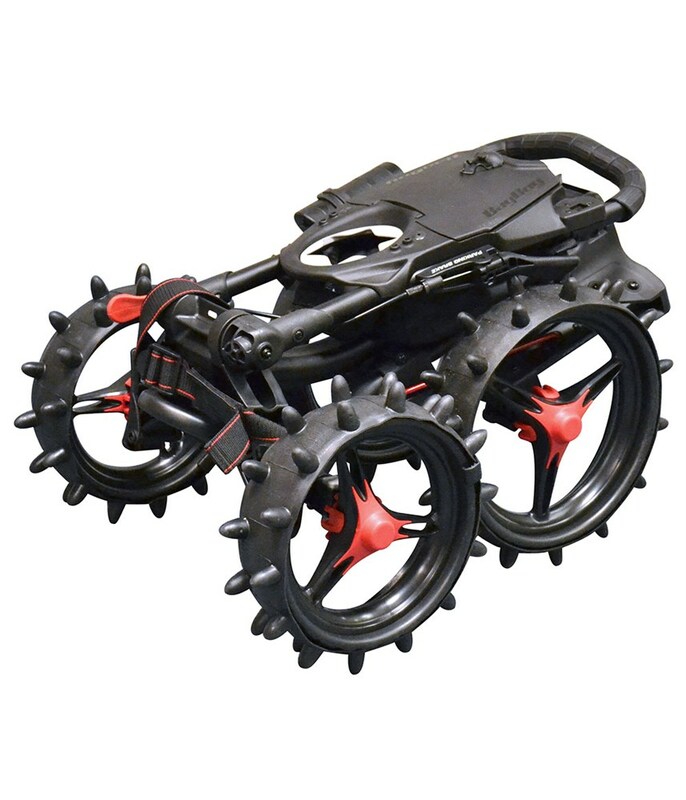 Kit contains 4 solid wheels. 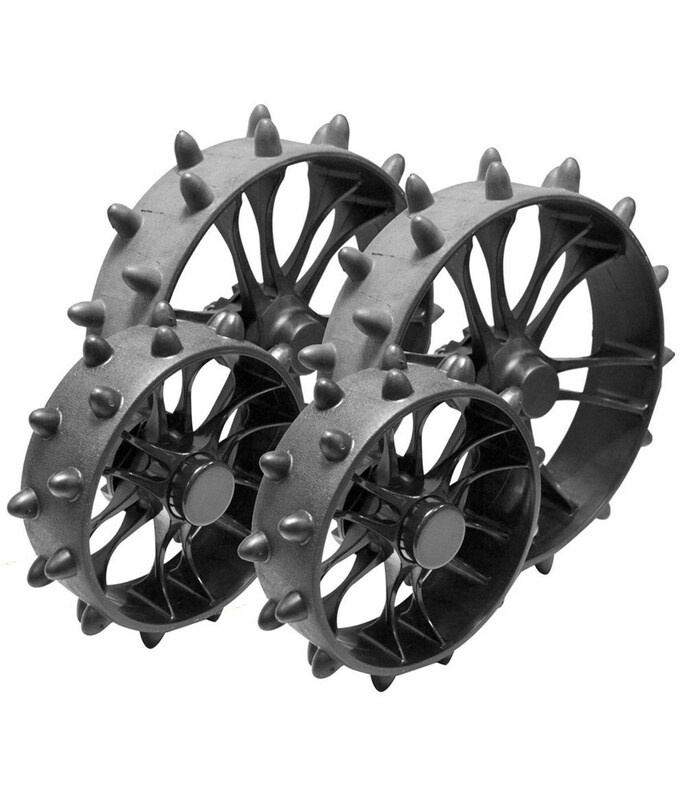 Reduces surface contact by up to 75%.